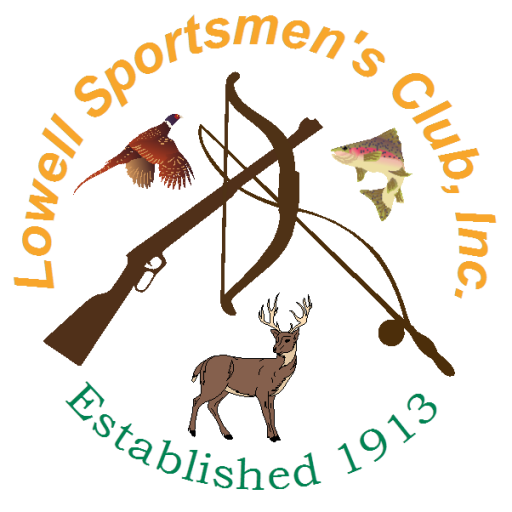 Select the option below to begin or renew your membership to the Lowell Sportsmen’s Club. More information is available on our Membership page. Please note: Paypal charges a 2.9% + $0.30 fee per transaction, which is why the fees listed above vary. We have tried to keep the extra cost for members as low as possible, but in most cases rounded to the nearest dollar.